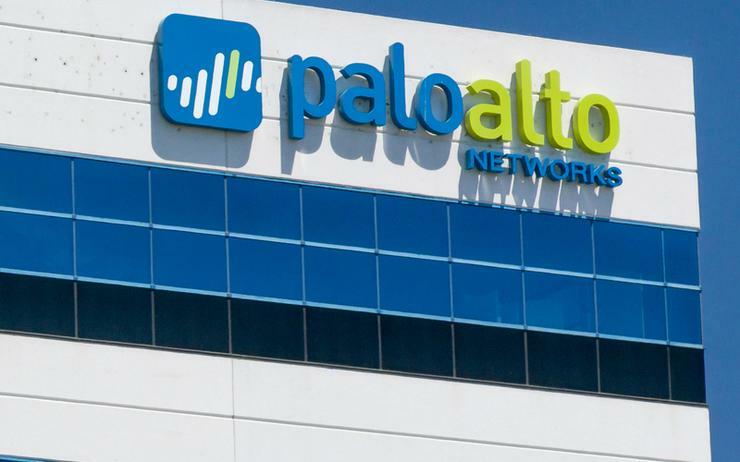 Palo Alto Networks has topped Wall Street estimates for revenue and profit, aided by better-than-expected growth in its product business, sending its shares up six per cent. Revenue in the segment, which includes firewall protection software Panorama, soared nearly 33 per cent to US$271.6 million, beating estimates of US$243.1 million, according to data from Refinitiv. Services revenue, which includes revenue from contract-based subscriptions for its security offerings, surged 29 per cent to $439.6 million in the second quarter. Analysts on average were expecting $438.4 million from the segment, which generates more than half of the company's total revenue. Cybersecurity companies have benefited as organisations worldwide raise budgets to shield against rising cyber crimes. To tap into the growing market and expand portfolio, Palo Alto has been investing on acquisitions. The company said last week it would buy U.S.-Israeli information security firm Demisto for US$560 million in cash and stock. The vendor forecast current-quarter revenue between US$697 million and US$707 million, while analysts had expected US$697 million. Net loss narrowed to US$2.6 million, or three cents per share, in the quarter ended 31 January, from US$25.6 million, or 28 cents per share, a year earlier. Excluding items, the company earned US$1.51 per share, ahead of analysts' expectation of US$1.22. Total revenue rose 30 per cent to US$711.2 million, beating estimates of US$682.1 million. The company also said it would repurchase US$1 billion of its shares.